Recently, Harvest Bible Chapel sued bloggers and a journalist who reported about the church. Since then various questions have been raised about why a church would sue fellow believers. In a statement dated yesterday but apparently uploaded today, the church addressed the lawsuit and their problem with journalist Julie Roys. prescription for conflict resolution among believers, freed us to “treat them as a non-believer” (Matthew 18:17) and seek the legal protection afforded us in the civil authorities “ordained by God for the punishment of wrongdoers” (Romans 13:1-6). In the statement, HBC’s leaders makes it clear how they feel about journalist Julie Roys. The issue with Julie Roys is her lack of objectivity and how she came to focus on Harvest Bible Chapel, a church she has never participated in. Our awareness of her attempts to stir up gossip, sow discord, inflame old animosities, and confront sensitive matters with specific church families in order to discredit the church led us to include her in the lawsuit. In some circles, what HBC describes might be called reporting and fact finding but I guess we will have to wait for Roys’ article in WORLD to find out. 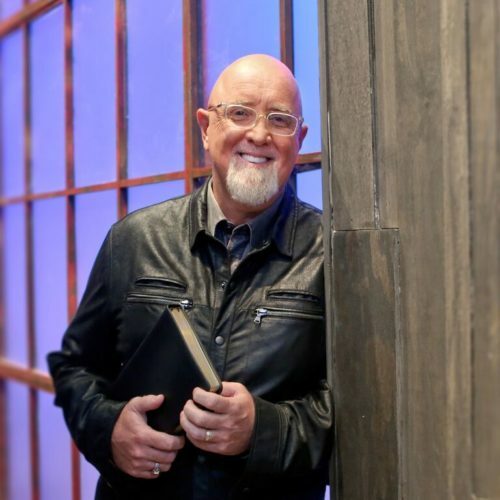 Previous Previous post: More Turnover at Harvest Bible Chapel?